If you find out you have HAAs in your water, it will be helpful to know what kind in order to make sure that whatever treatment method you choose will effectively remove the specific haloacetic acid(s) present in your water. 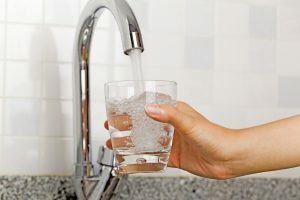 Different types of filtration and water treatment systems are generally specialized to address different water issues, so it’s best to talk to a professional like your Santa Clara Area Culligan Man to both find out what’s in your water, and the best method to treat it. 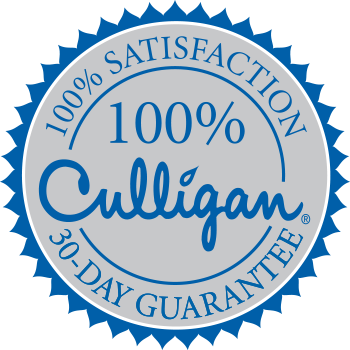 Your Santa Clara Area Culligan Man is always happy to test your water and learn your individual water needs. He or she can also make a recommendation about what kind of water treatment system or haloacetic acid water filter would be right for your home and your water supply.